Summer Beauty - Summer Hair and Skin Care Tips. Get Hot This Summer: Beauty and Skin Care Tips. Adapting your beauty regimen to the season is a must if you want to look and feel like a million bucks. Since we've just stepped into the summer season and the temperatures started to rise some new top to toe beauty tips are more than welcome. The sun's powerful UV raze can lead to an array of problems from dry hair to dry skin, sunburns and wrinkles, so one can never discover enough beauty secrets to ensure they maintain their natural beauty and health. To make sure you're always one step forward when it comes to protecting your skin, health and beauty, we've put together a selection of beauty tips for summer, tips and tricks that have been tested and that can truly make a difference when made a part of one's beauty routine. Obviously one's beauty routine starts from the moment the peepers are open, so to make sure you boost your energy from the get-go and that your skin looks fabulous start your day by drinking a glass of warm water mixed with the juice of half a lemon. This is an ancient beauty and health remedy which boosts energy and detoxifies the organism. Once your body can get rid of the toxins in the blood more easily, your skin will become radiant and you'll look and feel so much better. Cleansing your face several times a day is a must during summer as sweat and dirt can cause breakouts. Cleanse your skin with a mild cleanser two or three times a day and apply an SPF moisturizer to protect your skin from UV light damage. 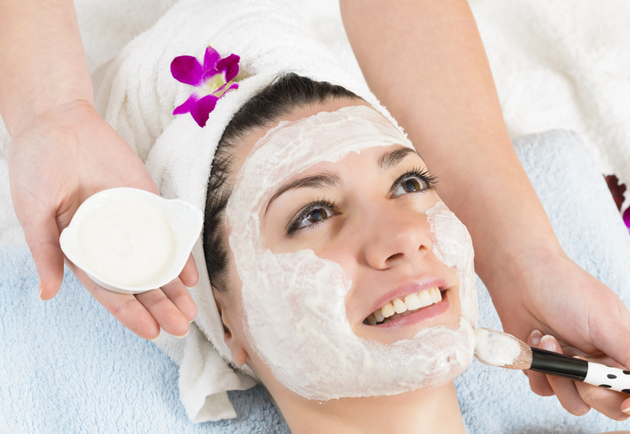 Keep your skin looking great by turning to weekly facial mask treatments. Before applying facial masks be sure to use a gentle scrub to get rid of dead skin cells which can block pores and cause breakouts. You don't have to turn to salon facials, you can use ingredients from your kitchen to create a custom homemade facial that matches your skin type. Those of you with oily skin can use a yeast and yogurt facial which you'll let sit on the skin for 15 minutes before rinsing. Women with sensitive skin can help hydrate their complexion using a mix or mashed cucumber, yogurt, strawberries and honey. If you have dry skin, turn towards a facial mask made out of honey and coconut oil. A facial mask made of olive oil and yogurt is perfect for women with normal skin, so let the mixture hydrate your complexion for 15 minutes before rinsing. Summer hair care is different than winter care as the sun can not only help fade your hair color, it can also dehydrate it so it's important to moisturize and protect the hair. Wash it regularly and use hydrating masks as often as possible. Allow the hair to air dry if you can and once you've styled it use a UV hair protection spray. To avoid breakouts keep your hair off your face. There are various summer hairstyles that allow you to look fab while keeping the hair away from your skin, so choose the style that suits you best. Bandana hairstyles, updos, ballerina buns and chic braids are perfect for summer, so dare to experiment more as these hairstyles don't require pro skills to be recreated. Foundation and sweat are not a great combo, so let your skin breath a little without compromising the beauty of your skin. Tinted moisturizers offer similar results to a light coverage foundation, so unless you have serious skin problems that can only benefit from a high coverage product, use a tinted moisturizer during the day. 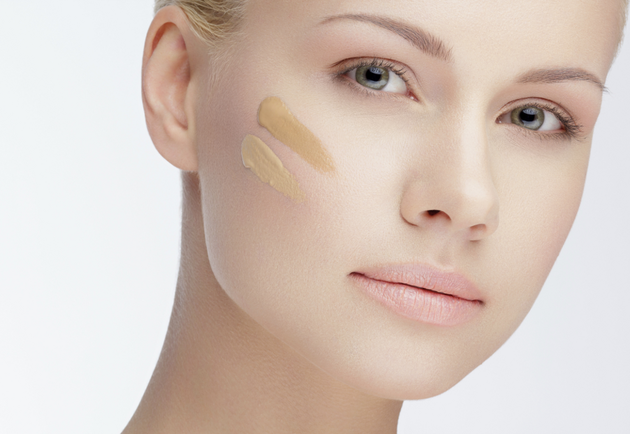 Summer is the perfect time to focus on purchasing waterproof beauty products to avoid smudges. Keep your makeup looking fresh and minimal especially during the day as daytime bold makeup looks are not hot. Tinted moisturizer, a touch of bronzer, a bit of highlighter applied on the inner corner of the eye, waterproof mascara and lipstick are all you need to look polished yet fresh.